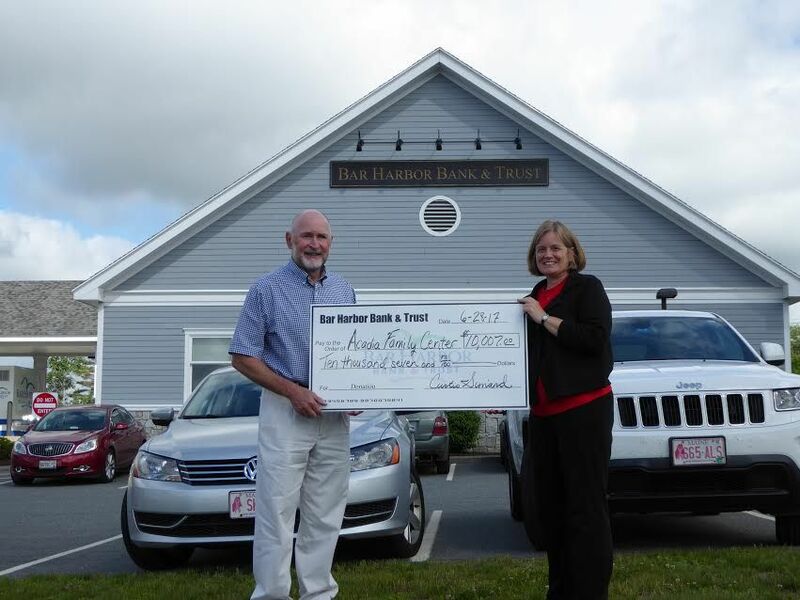 Left, Dan Johnson, Executive Director of the Acadia Family Center, accepts a check for $10,007 from Cathy Planchart of Bar Harbor Bank & Trust, representing the proceeds from the Bank's 24th Annual David R. Harding Memorial Charity Golf Tournament played at Kebo Valley Golf Club on June 6. 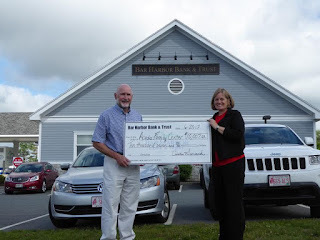 This year's tournament benefited the Acadia Family Center. "This donation will underwrite a year's worth of treatment for two people, possibly changing their lives forever, for the better," said Dan. The Acadia Family Center provides prevention, education, and outpatient treatment services for people affected by substance use disorders and related mental health disorders on Mount Desert Island and surrounding communities. They offer a continuum of treatment services which include but are not limited to opioid dependency, PTSD, trauma, chronic pain as well as counseling for those affected by another's addiction. Acadia Family Center also provides prevention education in local schools. They serve adults, adolescents, and families impacted by substance use disorders (alcohol and opioid addiction) and mental health disorders in a supportive and caring environment with a harm reduction treatment philosophy. For more information, go to www.acadiafamilycenter.org. 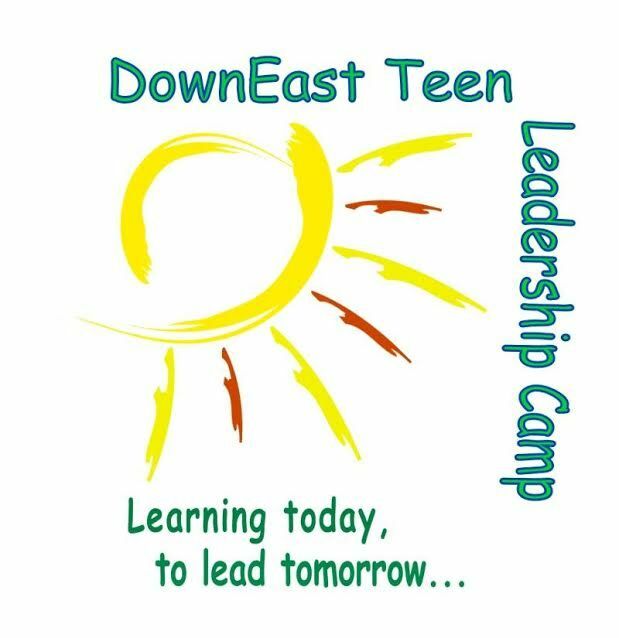 Healthy Acadia is now accepting applications for Downeast Teen Leadership Camp to be held July 24-28, 2017 at the University of Maine at Machias. 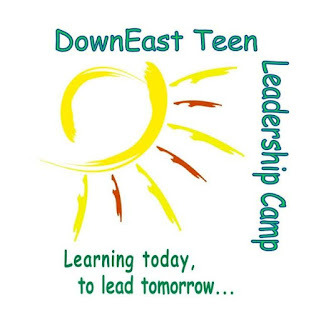 Now in its 17th year, Downeast Teen Leadership Camp (DETLC) is five-day, overnight summer camp experience for youth entering grades 7, 8 or 9 that challenges and empowers teens by providing them with the tools and support needed to develop strong leadership skills, emotional resilience, and make positive decisions about their lives. The skills teens gain through DETLC help them to make a meaningful impact in their communities and beyond. DETLC is founded on the belief that adolescents can make positive decisions regarding their lives if they have accurate information, positive self-esteem, and a clear understanding of their individual passions, motivations and goals. The program emphasizes development of strong coping skills - decision-making, goal setting, self-confidence, assertiveness, etc. - that will help prevent teen involvement with alcohol, tobacco and other drugs. Program staff, which include Healthy Acadia substance use prevention specialists and youth volunteers who are also graduates of DETLC, serve as positive role models and provide a strong support network of peers and adult allies. 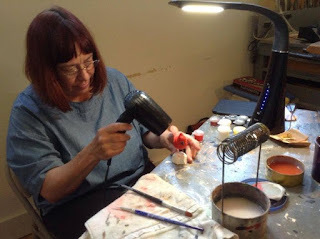 DETLC creates a safe and fun environment for teens to be themselves, connect with peers and supportive adults, and form long-lasting friendships. Throughout the week, students will participate in mini-workshops, team-building activities, and interactive group sessions that increase awareness of substance use issues, promote self-esteem and encourage ownership through individual involvement in project selection, planning, and implementation. Nationally recognized motivational speakers Ed Gerety (www.edgerety.com) and Harriet Turk (www.harrietturk.com) will further emphasize the power and consequence of personal choice. The week will also include a mix of recreational activities – swimming, crafts, games, and a dance, pizza party and bonfire – to help create a fun and memorable experience for campers. DETLC motivates teens to use their knowledge and skills to be positive role models and to become involved with school/community activities to prevent alcohol, tobacco, and other illegal drug use by adolescents. 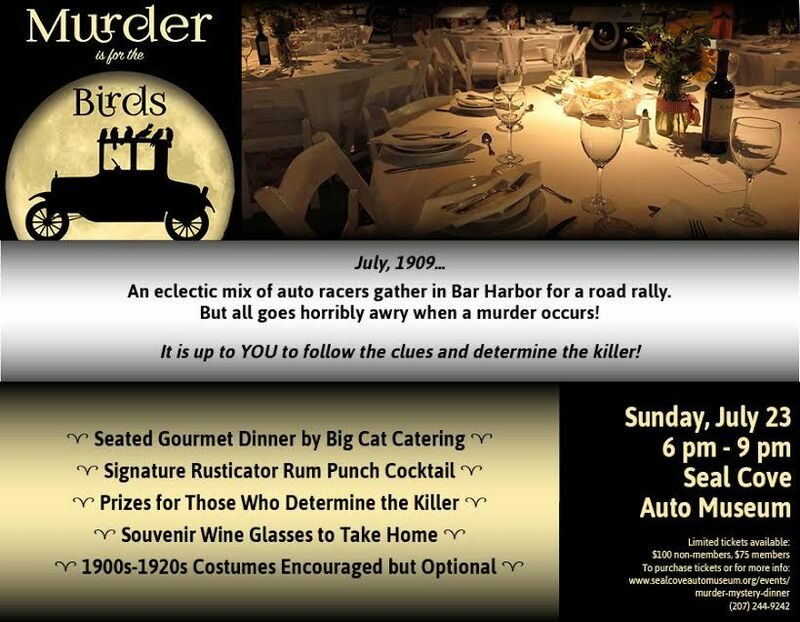 For information about DETLC, contact Terri Woodruff at 255-3741 or email twoodruff@healthyacadia.org. Find DETLC applications and program information at www.healthyacadia.org. Lessons for beginners ages 11 to 110 are available from 11am–12:30pm and from 1:30–3pm every Tuesday through Friday. Hatch or hone your bird carving skills with your choice of a cardinal, chickadee, goldfinch, loon or puffin as your subject. Gilley Museum carving kits include all the materials, except knives, needed to get started carving at the Museum and to complete the project on your own after your lesson. Carving knives will be provided during lessons or you may bring your own.